When I was a member of the Church I honestly never thought about checking up on the witnesses of the Book of Mormon. I grew up believing that I belonged to “the only true church on the face of the earth” and even though there were teachings about the Church I didn’t agree with, it never occurred to me they didn’t have physical proof for the Book of Mormon. Growing up I went to primary, MIA, attended four years of Seminary, went to the overnight camps, faithfully participated in the Road-shows and performed the obligatory baptisms for the dead. Other than questions I sometime shot out to the Seminary teacher, bishop or my MIA leader, questioning the Book of Mormon never entered my brainwaves. They taught me that Smith translated them into English and that was that. What I didn’t know is that there were no gold plates to visit as we have with the Dead Sea Scrolls or history books to read like we have for Israel and Egypt. Instead, I was taught to believe everything in faith. While I was aware the angel Moroni had taken the plates back to heaven, I sincerely believed other people had seen them and felt I could trust everyone involved in the early days of Mormonism. My brain never went past the thought of trusting the prophet Joseph Smith. As Christians we use the Bible as our guide and it’s the standard by which we hold all things to for comparison. With that in mind, we’ll be using the testimonies of the twelve apostles as the standard when looking at the testimonies of the eleven witnesses to the Book of Mormon. Since we can’t see or hold any physical evidence from the Book of Mormon let’s take a look at those witnesses to determine their credibility shall we? The testimonies of Jesus’ resurrection and His teachings proved to be truthful time and again. The only time these twelve men were in trouble was when they were arrested for being a follower of Jesus. Other than the charge of promoting Jesus’ name, their characters were reliable with no hidden stories of taking advantage of people in money or glass looking schemes. They were just your average ordinary working guys with an extraordinary story of hope. With this in mind, let’s take a look at the witnesses of the Book of Mormon. There are two sets of witnesses to the Book of Mormon that are mentioned. They’re comprised of the Three Witnesses and the Eight Witnesses. Martin Harris Peter Whitmer, Jr. The three witnesses were comprised of Martin Harris, Oliver Cowdery and David Whitmer. There are actually two stories (at a minimum) of what took place when the three witnesses first laid eyes on the golden plates of Mormonism. If you’re the typical Mormon like I was, you can read and believe the account given in the introduction of the Book of Mormon. If on the other hand, you’d like more information, there’s the other story written by the pen of those same three witnesses you’d probably be interested in. Contrary to what the Book of Mormon states, Comprehensive History of the Church of Jesus Christ of Latter-day Saints 1:137-138 tells us the original three witnesses never held or saw the plates or transcripts in person. Instead, a heavenly messenger revealed the plates to them through a revelation and/or vision while praying out in the wooded grove near Mr. Whitmer’s home. Remember, this is not what the Book of Mormon states in the introduction. The story of how these men were chosen to be the original witnesses is noteworthy. Sometime after the translation work of the plates was completed, Oliver Cowdery, Joseph Smith and David Whitmer all met at Whitmer’s home. While there, Martin Harris came to visit to find out how the translation process was going. While discussing the plates, they realized God had told them that three men would be able to see the plates (History of the Church 1:52-53). Upon the realization there would be three witnesses, they all clamored around Smith like school aged boys on a Christmas morn wanting him to declare they were the three chosen by God. During this whole scenario Smith received a revelation from God which is now Doctrine and Covenants 17. This revelation tells us Smith had received instructions from the Lord these three people would see the plates given to Joseph by Moroni. The catch was that they had to obey, Harris had to stop being willful and only then could they see the plates. The other catch in this revelation is that these men must believe or Joseph Smith would be destroyed. God has never performed a work or miracle based upon man’s behavior. If this were true then Jesus never would’ve been crucified! If people would’ve behaved properly they wouldn’t have killed Him and if people would’ve behaved properly there would be no need for atonement. 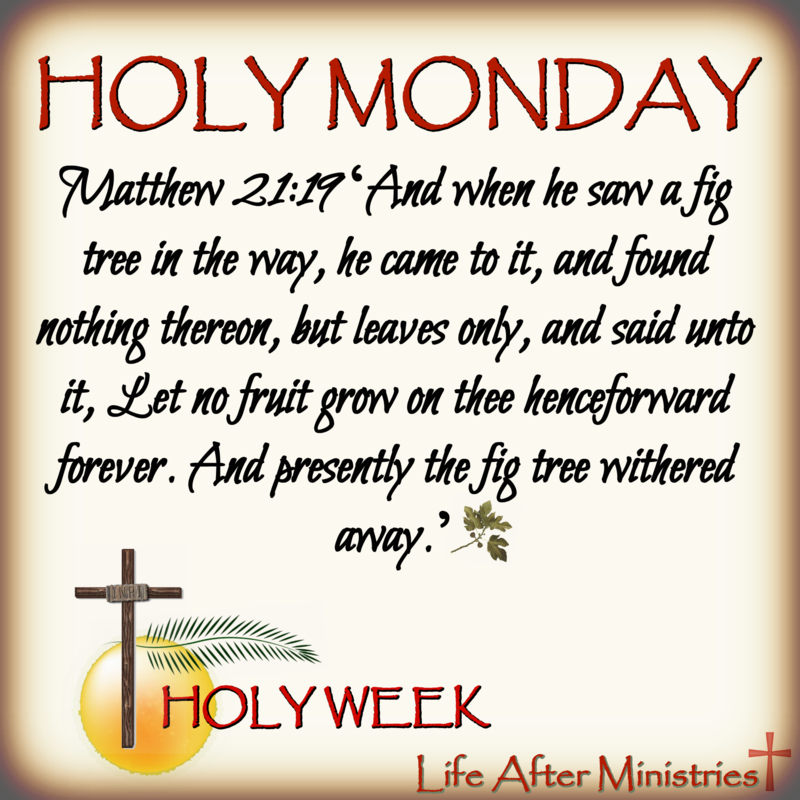 Jesus went to the cross in spite of man’s acceptance of His gift to them. The atonement doesn’t lose its effectiveness because many will reject Him. He did it regardless of your answer and your faith. You and I will never have enough faith. So the day after (some reports say it was a few days later) the revelation came from God. all went out to the woods to pray. The four gentlemen (the three witnesses and Joseph Smith) had been praying for awhile and still hadn’t received any word from God. After some time had passed Martin Harris decided he was the reason God had not revealed anything to them so he got up to pray in a different area. After another period of time had elapsed the group of three received a vision of the plates. Afterwards Joseph got up and went over to Harris to see if God had appeared to him as well. Harris replied he hadn’t and begged Joseph to pray God would reveal these things to him so Joseph acquiesced and subsequently, they both received a vision of the engravings. Further into this story other sources state that Harris went back three days later and while in a trance in the woods he saw a vision of the angel with the plates. – John H. Gilbert (Wilford C. Wood, Joseph Smith Begins His Work, Vol. 1, 1958, introduction). Interestingly enough, Comprehensive History of the Church 1:88-89 admits that Joseph Smith is actually a psychic. Their words, not mine! This tidbit of information, located smack in the middle of the testimonies and characters of those involved should seriously be taken into account when determining their reliability. So as we can now see, the witnesses did not see or handle the plates on their own. They had a vision (dream) of an angel appearing to them who in turn held some golden plates. That is what amounts to the vision of the three witnesses. More problems arise when we take a look at the relationships of those involved. Most of the witnesses are related to each other. Example; Oliver Cowdery (3rd cousin of Smith), was married to the sister of the Whitmer brothers as was Hiram Page. Legally speaking, this is unacceptable. Every state has different Notary Laws, but none of them allow someone to notarize papers for blood relatives. Additionally, there is no date stamped on the witness’s page which invalidates their testimony. Now with the short history lesson of the two versions of their stories behind us, let’s take a look at the subsequent events in these men’s lives. The first 3 witnesses actually left the Church and were excommunicated. While two did come back to the Church, their mental stability must be taken into account. Also keep in mind that while the Church claims Cowdery (one of the two) came back in the fall of 1848 (Historical Record 5, pg. 201), there is contradictory evidence stating otherwise. It’s interesting how the Church also accused Cowdery of starting another church later the same year with the apostate William McLellin (The Mormon Frontier, Diary of Hosea Stout, vol. 2, pg. 336). How could he have been an apostate and a very active member of the Church at the same time? 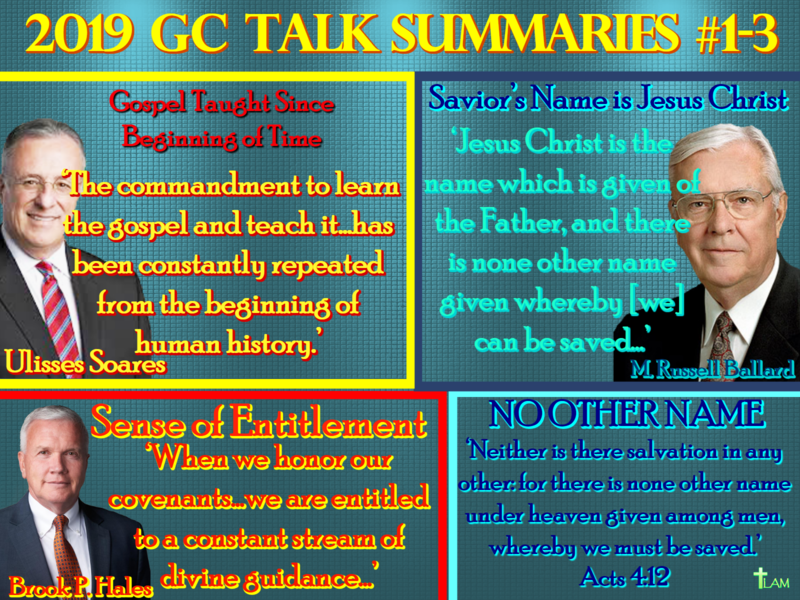 Also noteworthy are the numerous sermons given on the reliability of these men. Various leaders of the Church went out of their way to decimate their moral character and even went so far as to accuse Cowdery of the very things Smith himself was guilty of. By the time they were done ripping them apart no one had a very good opinion of the three. Both had obviously become disenchanted with the original witnesses and called them one name after another, but notice how they’re not bad enough to use their names when trying to convince others of the authenticity of the Book of Mormon. The story with the eight witnesses is quite different from that of the three witnesses. No angelic visitors made an appearance with brilliant heavenly light. No deep prayer asking God the Father to reveal and open the minds of these witnesses was offered up to God. Instead, Joseph Smith was the sole presenter of the golden plates to this group. And interestingly enough, no one but the eight ever saw the plates with their own eyes. And then there’s the controversy that they didn’t even see the plates at all, but signed a statement against their own wishes stating they indeed had seen the plates. Compare this with the resurrection of Jesus and the testimonies of the twelve apostles. Hundreds of people witnessed Jesus going into heaven. Hundreds. Not one, not just the twelve and not in some wooded area that was dark and secret. It happened out in the open for all to see. His resurrection wasn’t hidden in a “frock” like the mysterious plates were held and where no one actually saw it, but just assumed this is what happened. And because you can’t get through one story concerning anything in Mormonism without controversy, we have the same M.O. with this one as well. The Church promotes the story in paintings and writ of Smith showing the plates to the eight witnesses all at the same time. The flip side of this comes from a letter written to the editor of the Deseret News on August 6, 1878 by P. Wilhelm Poulson, M.D stating that Smith showed the plates to the remaining eight witnesses in two groups of four. The Encyclopedia of Mormonism follows the story of Smith presenting the plates to the eight witnesses all at once (EM, pg. 214). Now as we take a look at the lives and outcomes of each witness ask yourself if it’s plausible these men would still hold their testimonies of the Book of Mormon and denounce Mormonism. Does that sound reasonable? If these were stand up Christian men of the community why were they falling for the stories of an angel of light with another gospel? And why should we believe what Church says regarding their testimonies? Why would these guys denounce Mormonism and not the Book of Mormon? If the twelve apostles had taken back their stories of what Jesus did (healing the sick, giving sight to the blind, raising Lazarus from the dead, etc. ), could their story of the resurrection be reliable? Their credibility would fly out the window and wouldn’t have made it out of the first century! 3rd Cousin to Smith/ Brother-in-law to Whitmer brothers, married to Elizabeth Ann Whitmer. Others say he became Methodist. His funeral officiated by a Methodist minister. 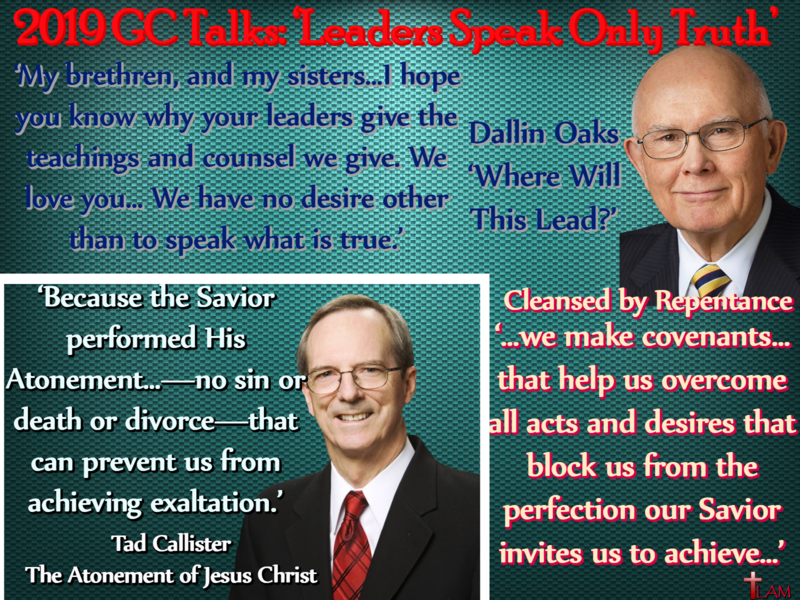 Testified against Mormon Church, calling them “Latter-day Devils” in interview w/ Joel Tiffany, “Tiffany’s Monthly”, pg. 50. Elder’s Journal, vol. 1 (October 1837 – August 1838), Vol. 1, No. 4, pg. 59 reports he’s an evil man. Brother of Joseph Smith, Jr.
Oliver Cowdery’s family attended the church that Ethan Smith pastored in Poultney, Vermont from 1821-1826 during which time Ethan Smith wrote and published his book View of the Hebrews. Cowdery met Joseph Smith on or near April 5-7, 1829. Cowdery died in Excelsior Springs at the home of David Whitmer. “During the career of Oliver Cowdery and David Whitmer’s bogus money business, it got abroad into the world that they were engaged in it. . . . We have evidence of a very strong character that you are at this very time engaged with a gang of counterfeiters, coiners, and blacklegs . . .” – Letter quoted in Senate Document 189, February 15, 1841, 27-28. “Other Church leaders in the Utah territory were also critical of Oliver Cowdery’s behavior. In 1878, speaking of polygamy, Joseph F. Smith denounced Oliver for “running before he was sent” and “taking liberties without license. “Or Book of Mormon not his word, Because denied, by Oliver?” which contradicts the statements of the Church saying that Cowdery never denied the truthfulness of the Book of Mormon. 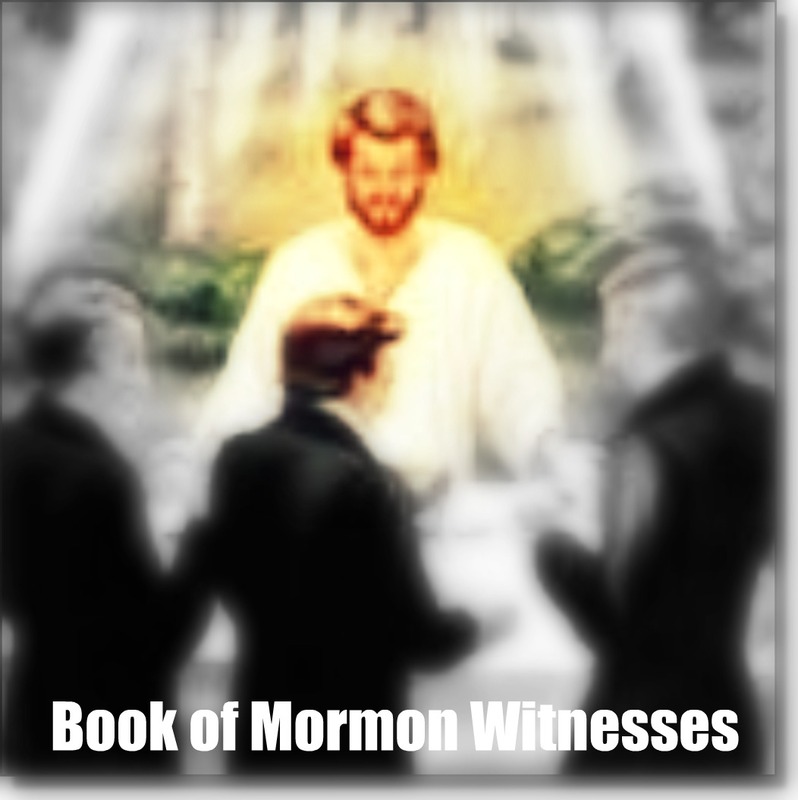 An Address to All Believers in Christ written by David Whitmer firmly states that all 3 witnesses still believed the Book of Mormon to be true even though Smith fell into grievous errors and became a “stumbling block”. Ex-communication of Oliver Cowdery. His church trial included charges of being a liar, thief and beggar can be found at History of the Church 3:16. “Just as our paper was going to press, we learned that Martin Harris, about whom we had written in another article, had landed in Liverpool, and being afraid or ashamed of his profession as a Strangite, and we presume both, for we are confident we should be, he tells some of our brethren on whom he called, that he was of the same profession with themselves – that they had just come from America and wished to get acquainted with the Saints. But there was a strangeness about him, and about one or two who came with him, that gave them plainly to see that the frankness and honest simplicity of true hearted brethren were not with them. A lying deceptive spirit attends them, and has from the beginning. They said they were of the same profession with our brethren, when they knew they lied. If they were of our profession, why not call at our office and get their papers endorsed? Because they know that they are of their father, the Devil, who was a liar from the beginning, and abode not in the truth. The very countenance of Harris will show to every spiritual-minded person who sees him, that the wrath of God is upon him”. Harris was excommunicated in December 1837 along with 28 other men. He told Stephen Burnett (another Mormon) that neither he nor the other witnesses actually saw the plats but were persuaded to sign papers stating otherwise while under pressure. “There appears to be a great discrepancy, in the stories told by the famous three witnesses to the Gold Bible; and these pious reprobates, individually, frequently give different versions of the same transaction. In the first place, it was roundly asserted that the plates on which Mormon wrote his history, (in the reformed Egyptian language) were of gold, and hence its name; gentlemen in this vicinity were called on to estimate its value from its weight, (something more than 20 lbs) Smith and Harris gave out that no mortal save Jo could look upon it and live; and Harris declares, that when he acted as amanuenses, and wrote the translation, as Smith dictated, such was his fear of the Divine displeasure that a screen (sheet) was suspended between the prophet and himself. The Whitmer family and Hiram Page were excommunicated in 1838 during the Far West fiasco. He ended up buying a farm in Excelsior Springs when at a later date Oliver Cowdery came to visit and died at his home. William McLellin, the Whitmers and Hiram Page formed a new church in 1847 called the Church of Christ. 1 – “The room was exceedingly light, but not so very bright as immediately around his person. When I first looked upon him I was afraid, but the fear soon left me. He called me by name, and said unto me that he was a messenger sent from the presence of God to me, and that his name was Nephi. That God had a work for me to do, and that my name should be had for good and evil…” – Times and Seasons, Vol. 3 (November 1841 – October 1842:pg. 753. 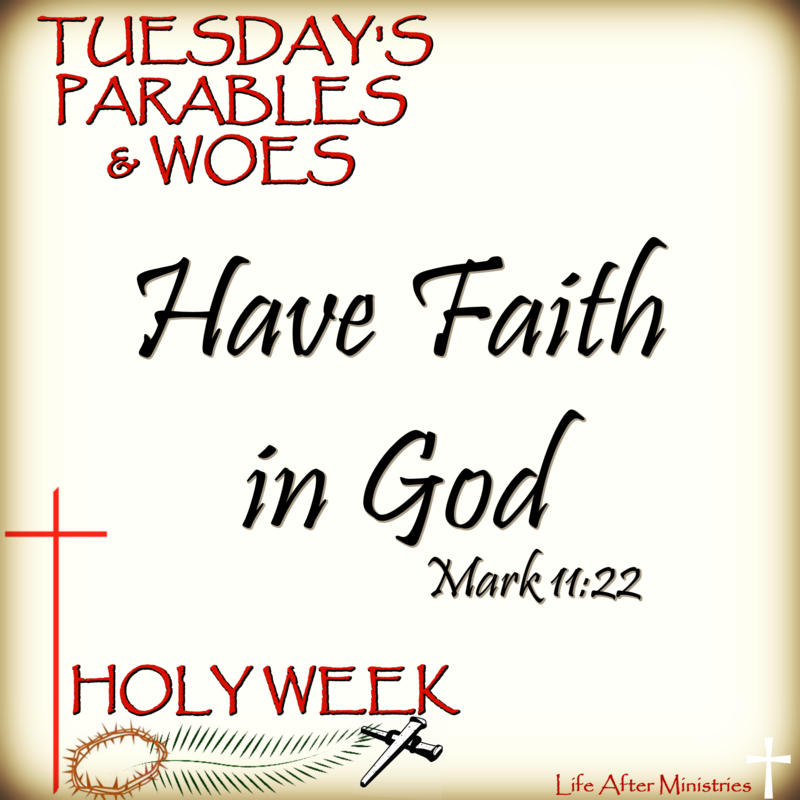 2 – “Moroni’s Message. When first I looked upon him, I was afraid; but the fear soon left me. He called me by name, and said unto me that he was a messenger sent from the presence of God to me and that his name was Moroni; that God had a work for me to do; and that my name should be had for good and evil among all nations, kindreds, and tongues, or that it should be both good and evil…” – History of the Church of Jesus Christ of Latter-day Saints 1:11-12. So exactly who visited Smith that night? Was it Nephi or Moroni? “I did not see them [the plates] uncovered, but I handled them and hefted them while wrapped in a tow frock and judged them to have weighed about sixty pounds…. Father and my brother Samuel saw them as I did while in the frock. So did Hyrum and others of the family.’ When the interviewer asked if he didn’t want to remove the cloth and see the bare plates, William replied, ‘No, for father had just asked if he might not be permitted to do so, and Joseph, putting his hand on them said; ‘No, I am instructed not to show them to any one. If I do, I will transgress and lose them again.’ Besides, we did not care to have him break the commandment and suffer as he did before.” – William Smith, Joseph’s brother, Zion’s Ensign, January 13, 1894, p. 6. Emma Smith said that she never saw the plates. She merely picked them up and moved them around with a piece of cloth that covered them at all times. You can read her account in her own words from Last Testimony of Sister Emma,” The Saints’ Herald, Oct. 1, 1879, 290. Now can you just imagine any of the apostles doing anything like the incidents mentioned here? How credible would their testimonies be? Be it known unto all nations, kindreds, tongues, and people, unto whom this work shall come: That we, through the grace of God the Father, and our Lord Jesus Christ, have seen the plates which contain this record, which is a record of the people of Nephi, and also of the Lamanites, his brethren, and also of the people of Jared, who came from the tower of which hath been spoken. And we also know that they have been translated by the gift and power of God, for his voice hath declared it unto us; wherefore we know of a surety that the work is true. And we also testify that we have seeen [sic] the engravings which are upon the plates; and they have been shewn unto us by the power of God, and not of man. And we declare with words of soberness, that an angel of God came down from heaven, and he brought and laid before our eyes, that we beheld and saw the plates, and the engravings thereon; and we know that it is by the grace of God the Father, and our Lord Jesus Christ, that we beheld and bear record that these things are true. And it is marvellous [sic] in our eyes. Nevertheless, the voice of the Lord commanded us that we should bear record of it; wherefore, to be obedient unto the commandments of God, we bear testimony of these things. And we know that if we are faithful in Christ, we shall rid our garments of the blood of all men, and be found spotless before the judgment-seat of Christ, and shall dwell with him eternally in the heavens. 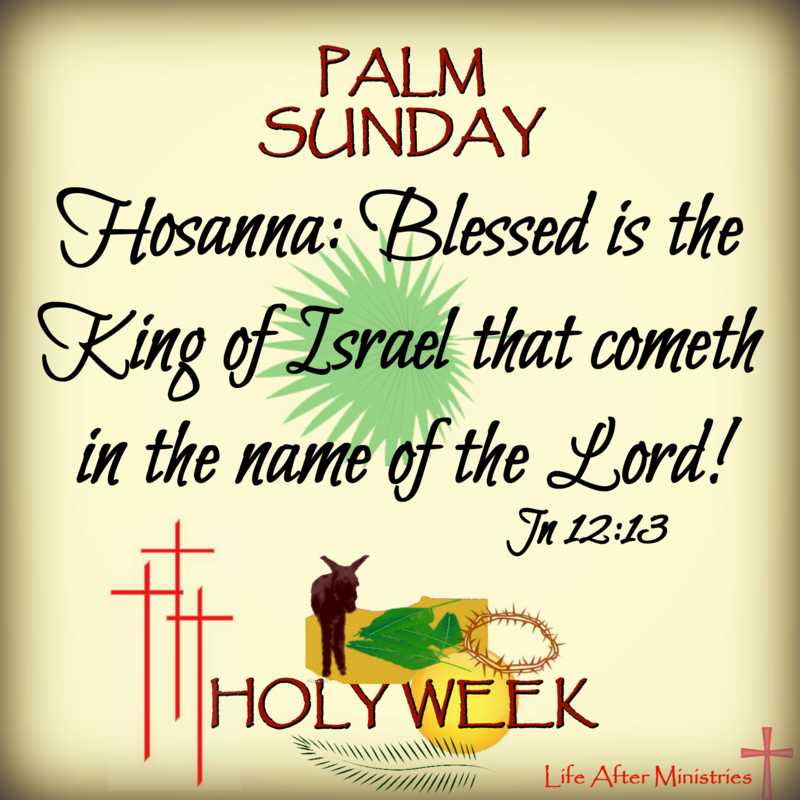 And the honor be to the Father, and to the Son, and to the Holy Ghost, which is one God. Amen.